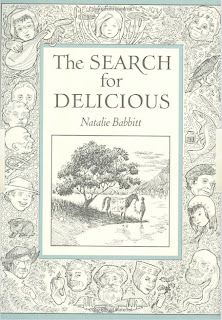 I just started listening to a podcast called What Are You Reading in which the host asks the interviewee "What hooked you on reading?" It made me think. 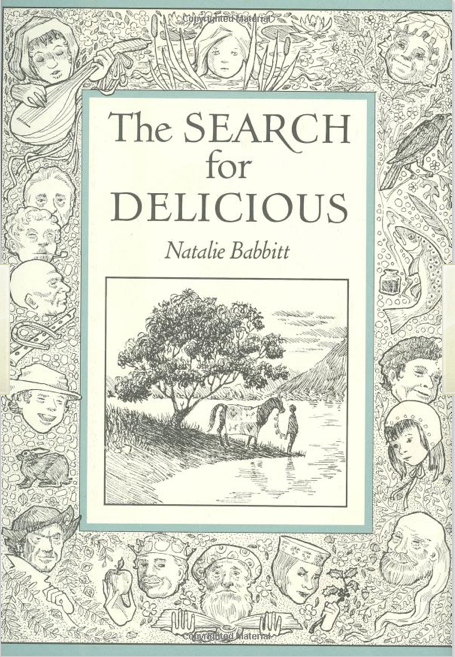 The first book that I remember being delighted by was The Search for Delicious. 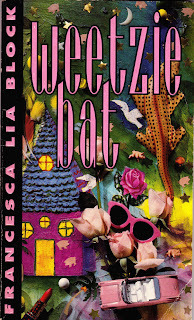 And then at 12, I read Weetzie Bat which blew my little country girl brain. I didn't know you were ALLOWED to do those things with language before then. 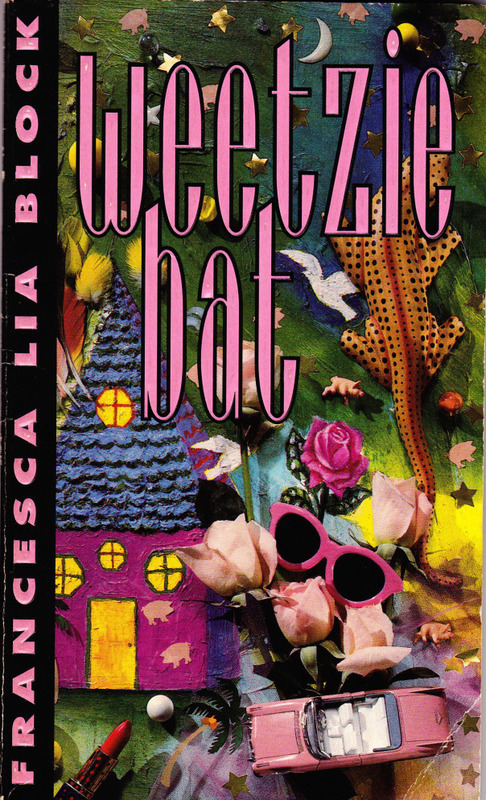 I still find myself using phrases learned from this book in my brain.